Introducing Our Expanded Charter Management Team! Home > Superyacht news > Introducing Our Expanded Charter Management Team! 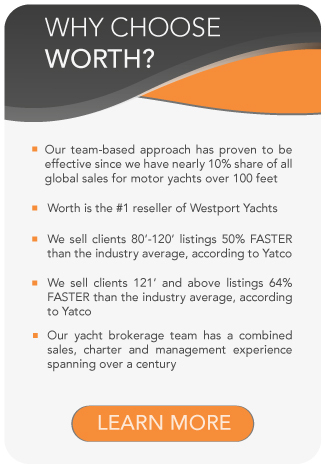 The team at Worth Avenue Yachts, is pleased to announce that we have expanded our Yacht Charter Management Team! With an ever-increasing Charter Fleet, we have decided to develop our team by adding several seasoned charter managers to the roster. 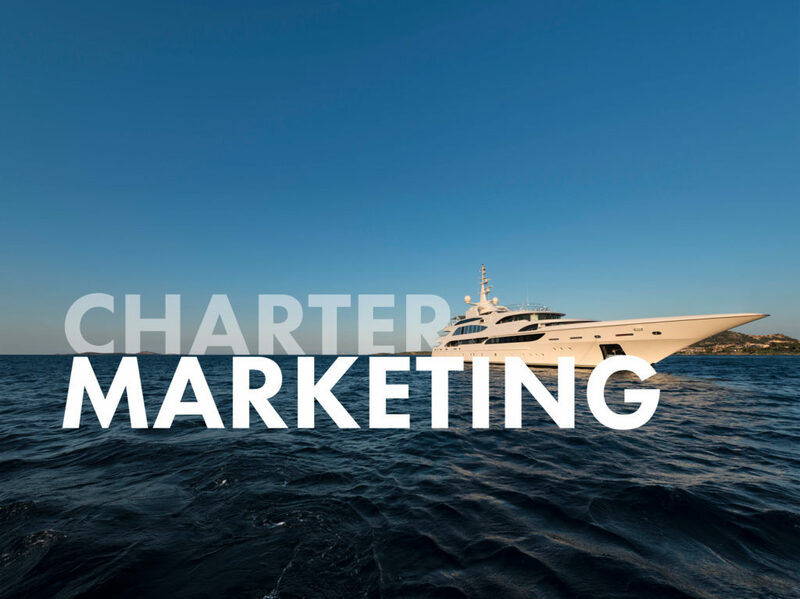 All of our charter managers are qualified and experienced across the different facets of the yachting industry. Seldon comes from a sea faring family from New England. She has been involved in all aspects of the yachting industry including the role of chief stew on a large, successful megayachts for over 6 years. 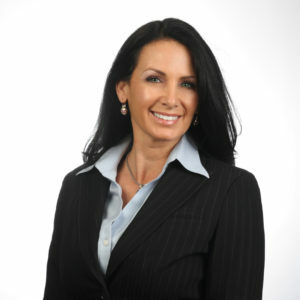 She is organized, detail oriented and can provide service to clients and owners in an effective and timely manner. 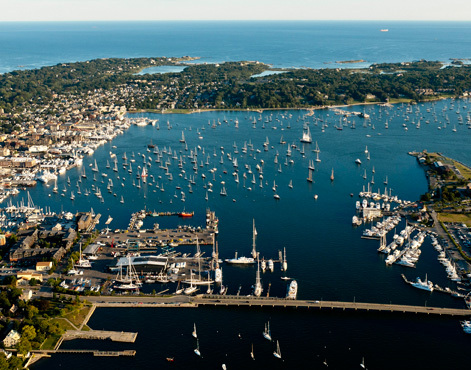 She has experience managing all size vessels and curating multiple types of charter programs. Seldon has a deep rooted understanding of the yachting culture and excels at communicating with owners, crew and retail charter brokers. In addition to her dedication to her growing fleet of vessels, Seldon can be found traveling to the latest charter shows around the globe representing the Worth Avenue Yachts Fleet and networking with retail charter brokers. Seldon’s drive to provide the best service for her clients ensures a smooth and successful charter each time. SOVEREIGN is the ultimate charter yacht. She has six stylish and comfortable staterooms with accommodations for up to 12 guests on board. Her contemporary-styled main deck features a large main salon and dining area, which create the perfect space to relax on board. Additionally, SOVEREIGN offers a full compliment of tenders and toys. SOVEREIGN has been meticulously maintained to the highest standards, in order to provide the highest level of comfort to all guests on board. CHEERS 46 offers the size and comfort of a much larger vessel with huge social spaces including what is the largest sundeck of any vessel her size. There are many features that make CHEERS 46 a unique and popular choice amongst her guests. In addition to the sundeck she also offers a larger beach club and entertainment area off the foredeck with pool. Another special feature is CHEERS 46 is the only vessel with diving boards along her deck spaces for the active water enthusiast. THREE FORKS’ popular interior entertaining area includes plenty of seating, multiple couches, reading nook and inviting full bar with lots of seating for cocktail hour. The sundeck offers guests plenty of lounging options including an oversized jacuzzi and sun pads, seating arrangement, full bar, bar stools and large aft deck for additional lounge chair options. THREE FORKS can comfortably accommodate 12 guests in six staterooms. BW’s timeless styling, beautiful furnishings and sumptuous seating featured throughout create an elegant and comfortable atmosphere. There are plenty of places for lounging such as the aft deck sun pads, forward sun pads and the private sun deck with retractable stairs. The main deck dining aft creates a comfortable and casual al fresco experience day or night. BW’s impressive leisure and entertainment facilities make her the ideal charter yacht for socializing and entertaining with family and friends. She is the perfect combination of performance and luxury. Brad has a well-rounded understanding of the charter market. He offers the experience and industry insight that will ensure your yacht gets maximum exposure and bookings. 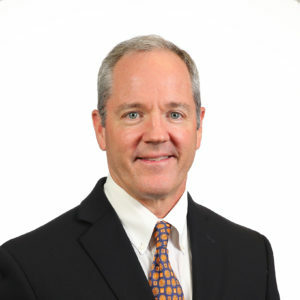 Having the structure and support of a full time support staff, completely dedicated to marketing our Central Agency Listings, Worth has positioned itself as one of the top brokerage houses in the U.S. Let our charter management team, led by Brad, put your asset to work for you! 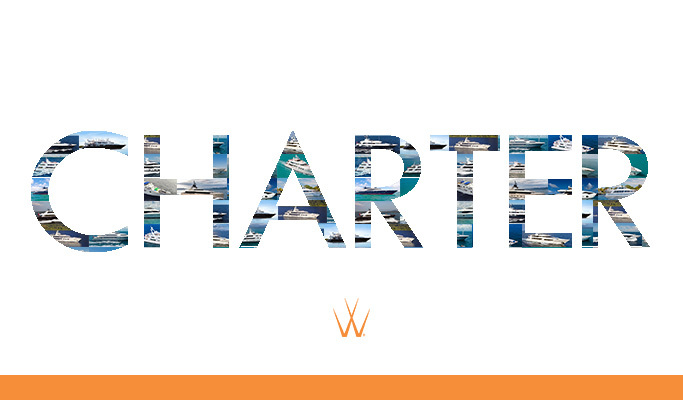 Brad currently manages a wide array of charter vessels and works directly with the Worth Avenue Yachts in-house charter management team to ensure the best service is provided to our clients. Brad has an extensive past as a charter yacht captain, overseen three new build projects and also managed several extensive refits. His knowledge of what makes a yacht work and the logistics of chartering from a captain’s point of view and as a charter manager provide a perfect liaison for maximizing your yacht’s potential. Luxury Charter Yacht AQUAVITA is the very popular 50m Westport. The Bahamas Charter yacht accommodates 12 guests in 6 unique, well-appointed staterooms. The VIP Guest Stateroom offers a fold out balcony so your guests can enjoy the ocean air. AQUAVITA comes packed with tenders and toys and the well-loved crew will make sure you have the time of your life! RELENTLESS features a five stateroom layout with an on­-deck king master suite along with four guest staterooms below, all with ensuite baths. Additional amenities include a tastefully designed main salon, formal dining salon with Murano crystal fixtures, a commercial galley, and an over-sized aft deck. In addition, her spacious skylounge features stunning panoramic views, with coffered ceilings, an oversized full service bar and an entertainment center. The sun deck includes a large Jacuzzi with wrap -around sun lounges and a full bar. MIM is truly one of the most voluminous vessels of her size. The impressive, yet flexible accommodations easily sleep up to 12 guests in 7 en suite staterooms. MIM’s stunning interior can be best described as classic contemporary with the extensive use of raised and fielded African Cherry (Makoré) paneling throughout and Amboyna Burl wood accent panels. FAR FROM IT features 5 staterooms to accommodate up to 10 guests. She appears to have the volume of a much larger yacht. Indulge in comfort in her elegant and stylish salon lounge with generous seating for entertaining guests as well as three areas to dine in. The sky lounge is huge and features two voluminous sofas along with a reversible card table, which compliments the magnificent granite bar with four custom bar stools. The pleasantly surprising ICE 5 proves that size can be relative. This 43m Proteksan Turquoise motor yacht easily rivals 50m yachts, with its sprawling outdoor decks spanning multiple levels. From the main deck level to the bridge deck and up to the sun deck, each offers space for entertaining, lounging and dining options. While the top sun deck is a popular entertaining area with the large Jacuzzi, full size bar, barbecue grill, al fresco dining and comfortable sun lounging. Guests can also enjoy their very own private cinema experience from the comfort of the main salon with the 7ft projection screen. The Stella Maris is the only private luxury yacht based in the Galapagos Islands. The yacht accommodates up to 14 guests in style as they explore the unique ecosystems of the Galapagos Islands. The luxury motor yacht Stella Maris features two suites on the aft below deck as well as three suites on the front main deck. There is also a master suite on the upper deck which features its own private access to an outdoor lounge. In addition, the 38-meter-long yacht is specially designed and refitted to be as ecologically-friendly as possible so that it does not disrupt the delicate balance of the islands. ANNDRIANNA is truly one of the finest yachts in her class. The 92’ Rayburn offers an extremely quiet and comfortable cruise with plenty of interior and exterior dining options. ANNDRIANNA provides a private master stateroom separated from the other staterooms. The expansive sky lounge provides a great area for entertainment essentially providing a second salon with A/V and wet bar. Another great feature on this vessel is the aft facing bar on the upper deck that allows for unrestricted views of the horizon! AMORE MIO is a beautiful 100 foot Ferretti that was built in 2012 with the look and feel of a brand new yacht. 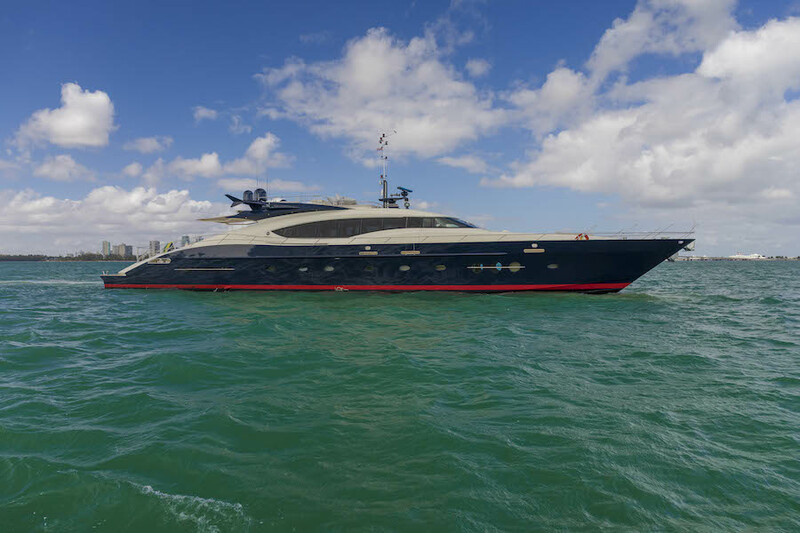 She has been meticulously cared for and provides comfortable elegance while cruising the waters of the Bahamas. The yachts interiors are light and airy with a contemporary décor and refined neutral ambiance. On the starboard side, she boasts a fold out balcony with seating, while aft, additional sliding glass doors lead to the aft deck allowing plenty of natural light. 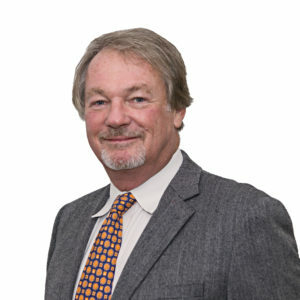 A veteran yacht broker of over 30 years, Lon brings a wealth of knowledge and experience to compliment the Worth Avenue team. Introduced to larger yachts in his early teens, Lon worked as a fishing mate and earned his first Captain’s license at age 19. He has a “one stop shop” and “yacht broker for life” mentality. Lon also has a good book of charter clients utilizing this experience as a “try before you buy” approach. Recognized by his peers in the industry, Lon was elected to serve on the board of the 1100 member Florida Yacht Broker’s Association. WINDWARD is an extremely practical 3 cabin (plus crew) motor yacht with a brilliant layout. She is in excellent condition and ready to charter! WINDWARD has speed, beauty, and a very functional layout with a large fly bridge, aft deck, salon and entertaining areas. There is a full beam master cabin below plus two large guest cabins. Shannon McCoy learned to love the water at a very young age. Growing up in the Pacific Northwest, she was surrounded by water with some of the most beautiful boating destinations in the world. 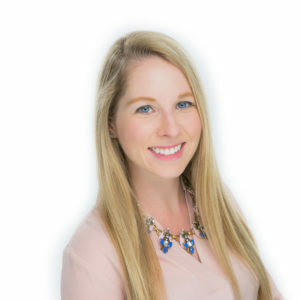 After working for years as Director of Sales and Marketing at MarineMax, Shannon ventured to the yachting media world holding such positions as National Sales Manager of ShowBoats International/ Boat International and Publisher of Yachts International. During these years, Shannon established many important relationships with the major shipbuilders. Shannon has traveled the world attending boat shows and enjoying yachting excursions. Some of her favorite destinations are Croatia, Malta, The British Virgin Islands, The Exumas, Harbour Island, Monaco and The San Juan Islands. SILVER LINING is one of the newest Christensens to hit the water in 2017. Her voluminous hull and attention to detail sets her apart from any other Christensen to date. Having retained it’s recognizable exterior which the brand has become known for, what guests will find inside is rather different than previous Christensens. Designed, engineered and built completely in house, the traditional black walnut paneling and classical touches in the décor give the yacht a sense of grandeur and American upper class. The full beam upper skylounge is particularly spacious. Intimate seating areas, a large bar, and dining area with a view will make this deck a sure favorite amongst guests. SILVER LINING accommodates up to 12 guests across 6 staterooms. Experience the Mediterranean in style and comfort aboard this fast, fun and family friendly yacht. ASHA’s distinct blue hull and sleek exterior make her a head turner in the most exclusive yachting locations. With accommodations for up to 9 guests, her layout offers everything from sunbathing, private dining, and entertainment areas both al fresco and inside the vessel. Jeromy has had over 30 years of experience at sea on mega yachts. His experience includes commercial and private vessels on board both sailing and motor yachts. 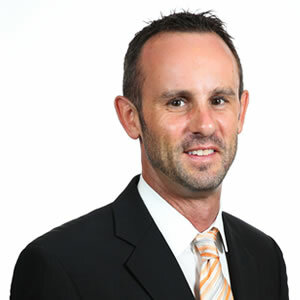 Jeromy has the knowledge and experience to discover the yacht that will exceed all of your expectations. GRAND ILLUSION is the ideal vessel for a memorable holiday.This 145 foot Palmer Johnson motor yacht is a fine example of the builder’sItalian flair and elegance in design. GRAND ILLUSION was designed and built to be able to undertake long cruises in the Mediterranean, Caribbean and the choicest areas of the world. GRAND ILLUSION is one of 10 yachts chosen to be featured in a new television series about mega yachts to air in 2018.